Did James make an alliance with the devil? 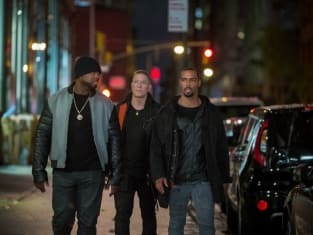 That appeared to be the case on Power Season 5 Episode 1 when he joined forces with both Tommy and Kanan but was he playing them at their own game? Meanwhile, Angela was forced to go to extreme measures when she was implicated in another murder. Who framed her for it? Also, Tasha turned to LaKeisha to protect Tariq, but was it a mistake?